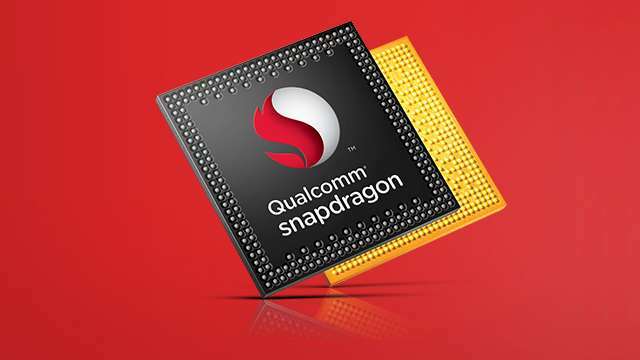 Qualcomm has Officially said that we are waiting for with the release of Snapdragon 820. The chipset will already be designed on FinFET process technology, but the company does not specify whether it's 16 or 14 nm. Special attention deserves the Zeroth platform, which is essentially to be intelligent, anticipating the actions and needs of the user. Snapdragon 820 will use the kernel's own architecture, dubbed Kryo, but this is that little information. The chipset will also appreciate the ability to work from home technology, fingerprint. This will not be the usual sensor that we're seeing today from other manufacturers. The smartphone will create a 3D copy of your fingerprint using ultrasonic waves, will be able to work even through the metal or plastic shell. It is reported that this technology even more robust and reliable than today's sensors. The Company said that the processors will be available in the second half of 2015, and this in turn means that the first devices in a new stone we can see in the first half of 2016.